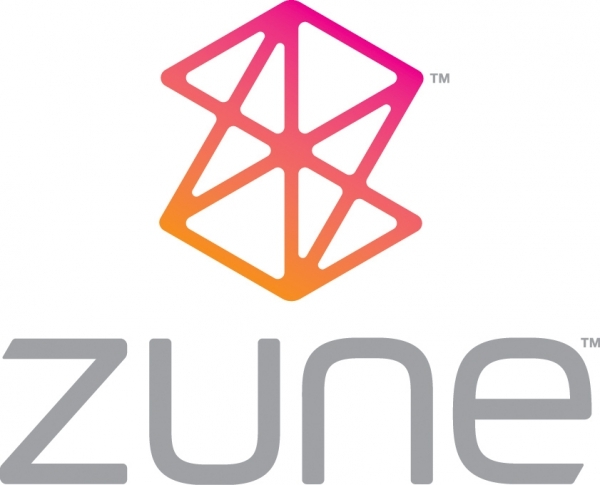 Big Zune Update in March? We all know that the Zune team likes to leak out little hints about upcoming product updates in the weeks before it's relesaed. More often than not, these don't pan out, but the evidence is looking strong for something to be coming out in March. From a recent tweet from Brian Seitz (MossyRoc): "well we have some cool stuff coming over the next 9 mos starting with little steps in march." And Jessica Zahn's (Jetherealz) recent posts on the Zune Insider blog: "Right now, I'm in a phase where I'm earning my money. I see the light at the end of the tunnel - the week after next is going to be much easier - but right now, it's crazy." from What We're Listening To and "8:00 a.m.: Right now, we're coming to the end of a coding milestone - the majority of the code for this milestone is written, and we're focusing on finding and fixing bugs." from A Day at Zune. No smoking gun by any means, but exciting to hear that they're at least working on something. I'm hoping the 3.5 update (as I assume it'll be called) won't take that long to come out. These months in between releases are killing me!